Beautiful 2/3 BR cottage condominium that is unattached to any neighboring condo. Beautiful Open Concept and Move-In Ready 2 Bed/2 Bath Cottage Condominium in highly desired Cottages of Westmount! Tons of natural light shines throughout the day throughout this fantastic floor plan! Upgraded kitchen with stainless steel appliances, new paint throughout, upgraded flooring, and the list goes on an on! Accessible to I65 and downtown Indy or Zionsville, minutes from biking, hiking, boating, and picnicking on Eagle Creek Reservoir. Exterior, snow, and mow is taken care of so you can enjoy and relax! Directions:I465 to 10th St Exit. West on 10th St. Left at light onto Farley Dr (entrance to Westmount Park). Left onto Cahill Place. Home at end of cul de sac on right. No sign at property. House address on mailbox. SchoolsClick map icons below to view information for schools near 6555 Cahill Place Indianapolis, IN 46214. Home for sale at 6555 Cahill Place Indianapolis, IN 46214. Description: The property at 6555 Cahill Place Indianapolis, IN 46214 in Marion county with the BLC / MLS 21618210 is currently listed for $160,000 and has been on this site for 68 days. 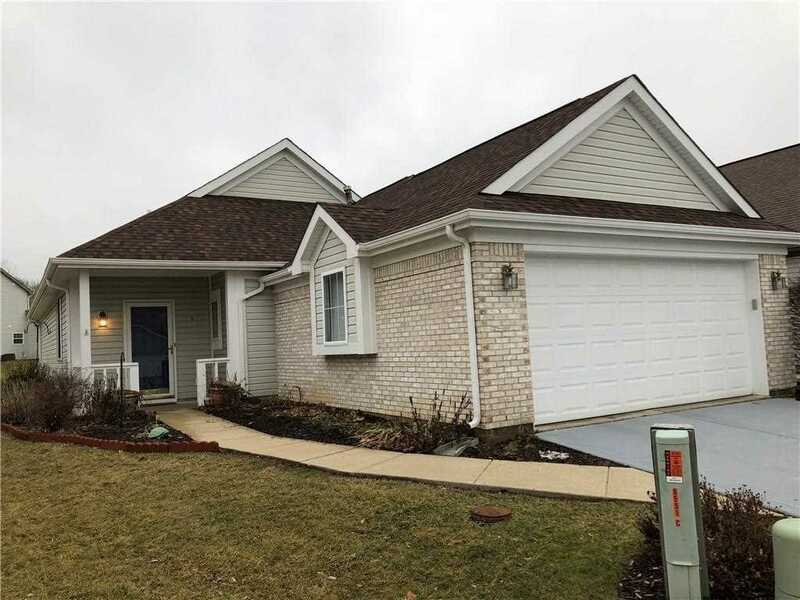 You are viewing the MIBOR listing details of the property for sale at 6555 Cahill Place Indianapolis, IN 46214, which features 2 bedrooms and 2 bathrooms, and is approximately 1580 sq.ft. in size.